Designed to Increase Your Performance and Prevent Painful Injury! Professional grade material, allows greater flexibility & motion with no skin chafing or irritation.Designed for all day comfort, flexibility and ultra-durability. 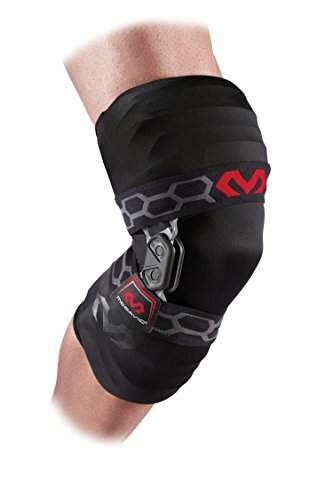 Optimal compression grade to improve muscular endurance and protect the knees,reduces inflammation and swelling, prevents blood pooling, stimulates blood flow and promotes faster muscular recovery. 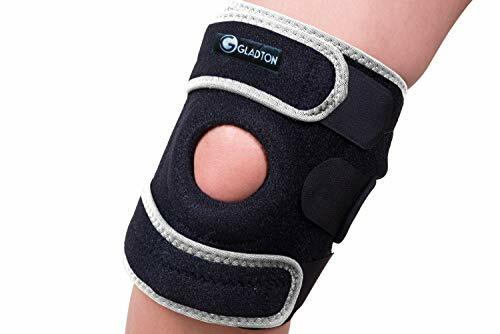 By adding support to our knee we can avoid unnecessary injury and pain, protect your knees from minor scratches and abrasions, you can reduce symptoms of joint pain, muscle pain, and knee pain by wearing these knee sleeves regularly, or even throughout the day. 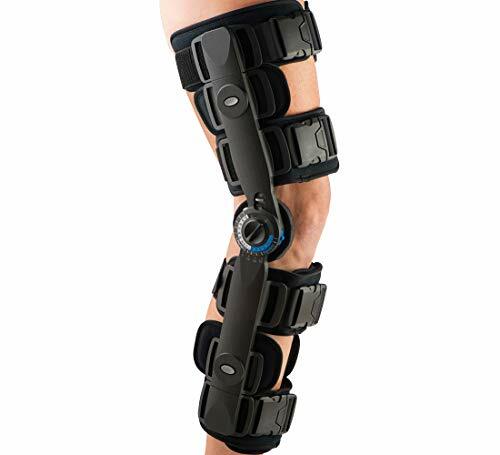 however this is NOT a medical device and will not treat the above knee injuries. 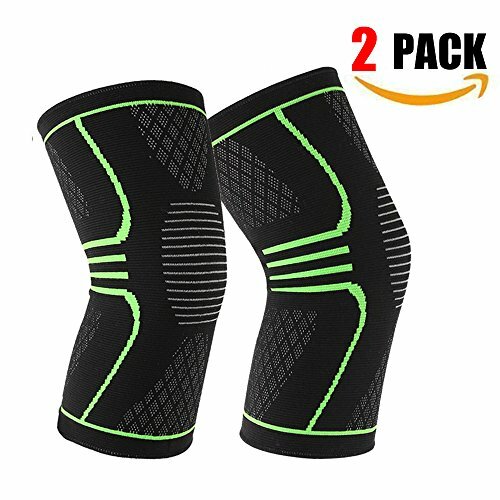 This fashionable and elastic knee compression sleeve support with a 4 way stretch capability, offering all around superior protection when you running, basketball, soccer, football, golf, cycling, tennis, hiking, volleyball, skiing and much more. 100% GUARANTEE – We offer you 100% refund or replacement guarantee to let you buy it free of concern. Your health and comfort is our passion! Use our size chart to choose the best fit. If you are not completely satisfied with your compression sleeves, return them for a full refund or replacement. No questions asked. We stand behind the quality of our products and are confident you will LOVE your knee sleeves.